Do not forget this critical component when purchasing 2 inch light kits at our website. 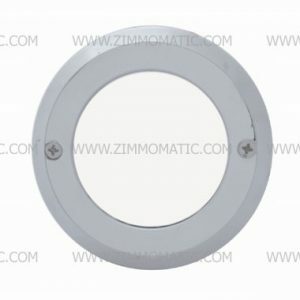 The 2 inch rubber grommet is made from flexible rubber and will hold your light tightly in place when installed correctly. 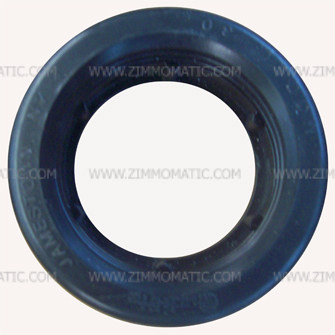 The grommet, 2 inch rubber fits standard 2 inch clearance or marker lights. 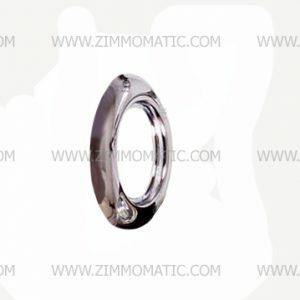 You must drill a 2-3/8 inch diameter hole to accommodate the 2 inch grommet and light. 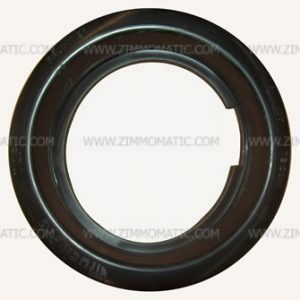 We stock a large quantity of these grommets at our retail location. We can fill an order within a day and you will receive it within two or three days. You can buy 2 inch lights on our website: red lens 2 inch light, UP38171, amber lens 2 inch light, UP38170, clear lens red 2 inch light, UP38363, and clear lens amber 2 inch light, UP38362.